The Global Leaders Programme (GLP) is available for undergraduate students at Certificate level and runs each year of your degree. GLP offers practical and exciting workshops to increase your global awareness such as global team working, exploring a wide variety of cultures through interactive activities, global networking skills and will teach you how to present yourself to the world. 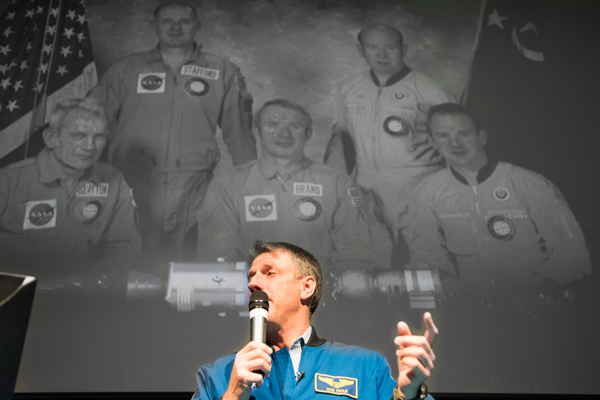 Each year you gain exclusive access to over 70 internationally renowned speakers per year, ranging from CEOs to high profile specialists in their field. 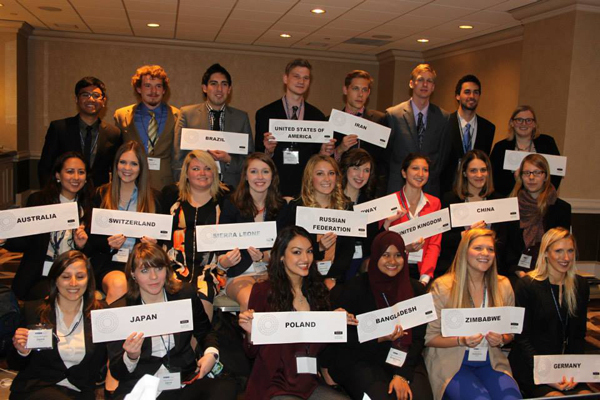 GLP students represented different countries at the Model United Nations Conference in New York, where they discussed global issues in the 21st century. 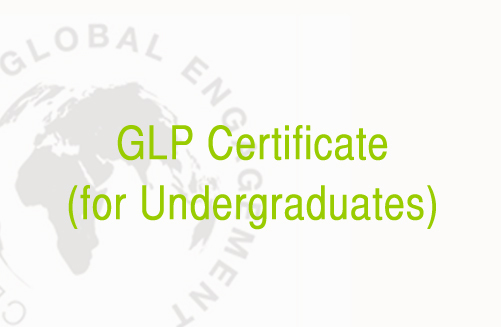 GLP is a flexible programme that is encouraged by CU, to give you the global edge. It is easy to fit around studies and is assessed by three reflective quizzes at the end of each year. Register now!